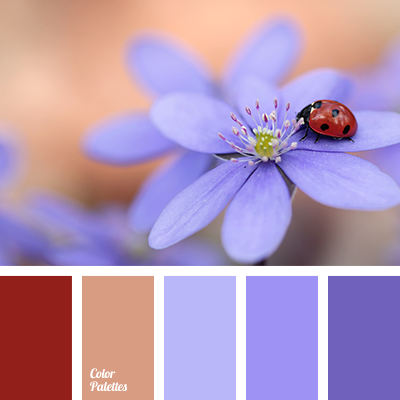 beige, color of lavender, color palette for a wedding, color solution for a wedding and wedding decor, colors of lavender, dark-blue, gentle palette for a winter wedding, gentle violet, lavender, light color of lavender, off-white, pale violet, pastel colors, pastel shades for a wedding. 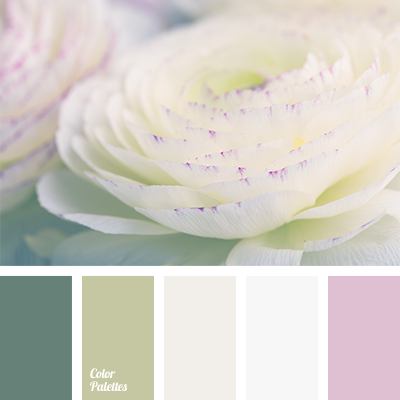 "dusty" beige, "dusty" green, "dusty" lilac, "dusty" pink, gentle colors for wedding, lilac and green, off-white, pastel colors, pastel pink, shades of green, shades of salad green, soft pink, white and green for wedding, yellow green. 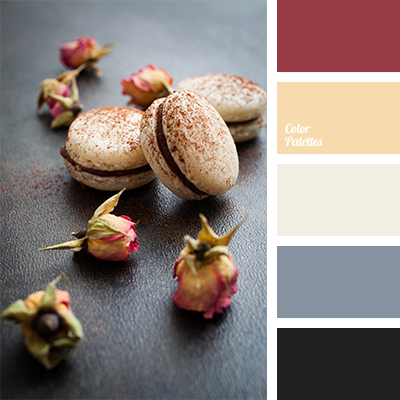 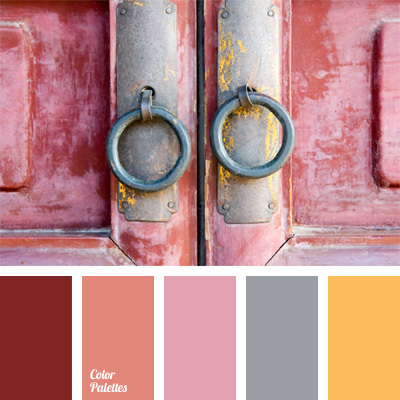 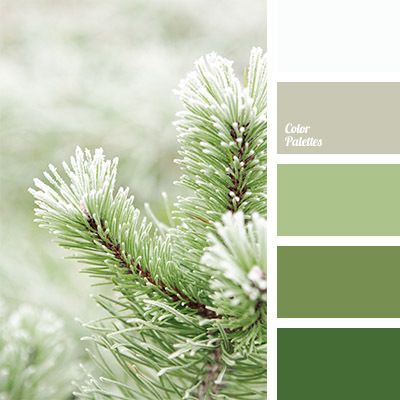 color of tea rose, color palette for winter, color palettes for designers, color selection for decoration, color solution for designers, designer palettes, gray and yellow, macaroon colors, pastel colors, pastel red, red palette for interior decoration, tea rose colors. 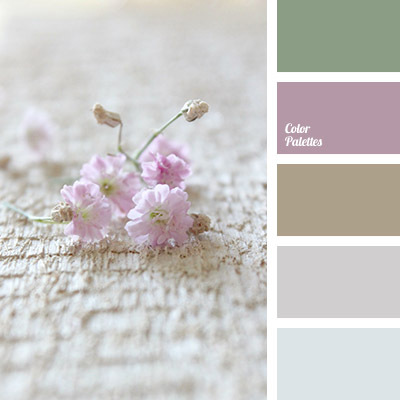 "dusty" brown, "dusty" pink, *Korolevishna, color combination, color palette for wedding decoration, color selection, color solution for redecoration of apartment, palette for wedding, pastel colors, pastel green, pastel tones, shades of gray. 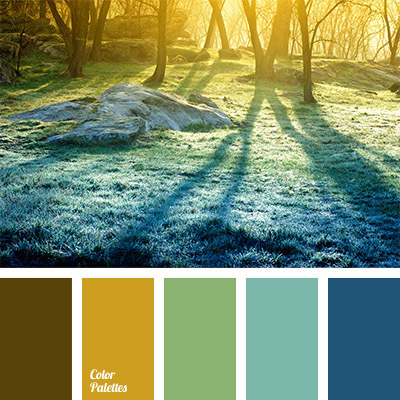 blue and deep blue, brown and blue, color of rising sun, color of sunrise, color of winter morning, colors of morning, deep blue and light blue, pale green, pastel colors, pastel shades, sky blue, the color of winter forest, yellow and blue. 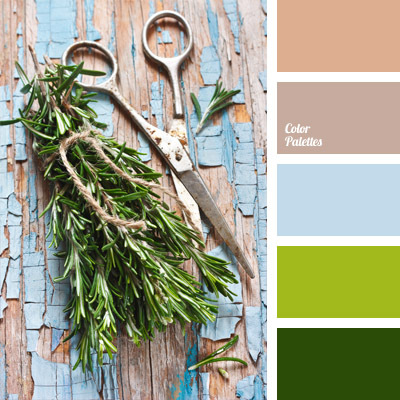 blue and salad green, brown with a touch of gray, coffee brown, color of green spices, color of greenery, dark green, green, light blue and salad green, pastel colors, pleasant color palette, salad green, shades of brown, shades of green.